Home › Members › NCHRA Member Spotlight | Meet our Members! Dixie Wadlington is the Human Resources Manager for Associates in Family Medicine. If you don't know her, get to know her! She is always open to exchanging best practices and her pursuit of self-development is admirable. Dixie always wanted to be in HR, even before she knew what HR was! She wanted to help people AND businesses be successful because she understands who one depends on the other. And, in her words, why not be happy and have fun being successful? Dixie has two teenage daughters, an amazing husband and two golden retrievers. She loves the Broncos and going to hockey games with family and friends. 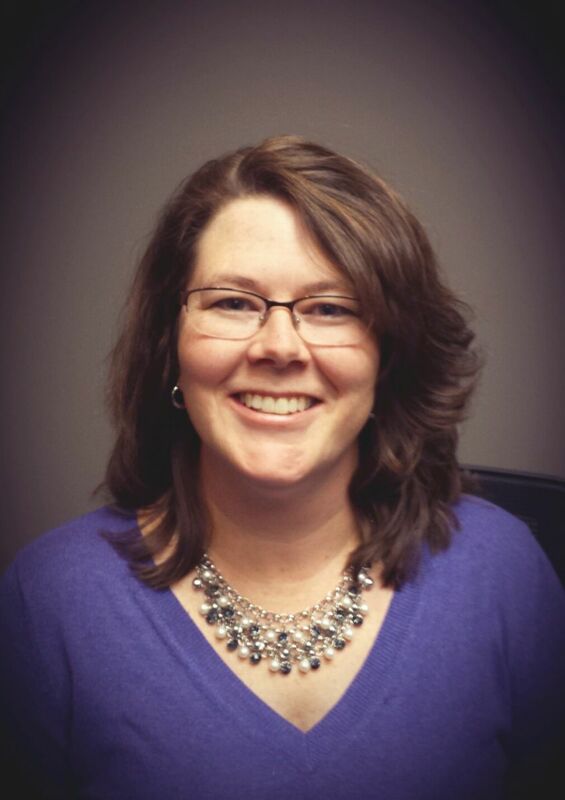 Brenda Gray currently serves as the Human Resources Coordinator for the regional office technology provider, Capital Business Systems, based in Fort Collins with additional offices in Colorado, Wyoming, Nebraska, and New Mexico. She loves the amazing people at Capital Business Systems and promotes an award-winning, positive, cohesive company, no matter the distance between offices. Brenda appreciates the opportunity to attend NCHRA luncheons and events in order to remain up to date on the latest HR trends, share best practices, network, and foster new friendships. Outside of work, Brenda enjoys volunteering and serving the local community through her work with both the Rotary Satellite Club of Loveland and the Big Thompson Interact Club, a Rotary youth organization. She, along with her husband and two children, like to take every advantage they can of the Colorado scenery by exploring the mountains and offering a helping hand at a friend’s sheep ranch. 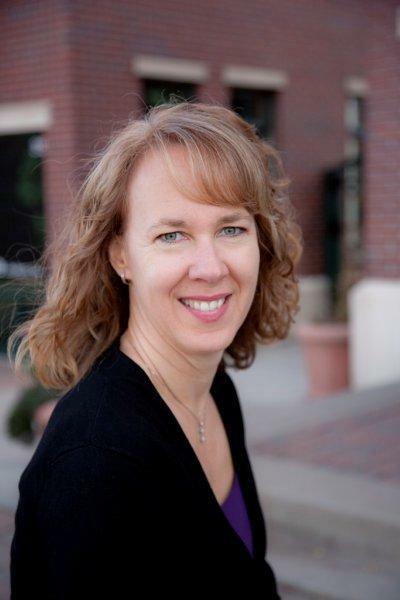 Paulette Hansen has been a part of The Neenan Company in Fort Collins for over 18 years and she currently holds the role of Director of Career Development. Recently Paulette and her organization were recognized with one of the "Best Companies to Work for in Colorado" awards as a result of Neenan's culture, collaborative atmosphere, senior leadership and high level employee engagement. There's no doubt that Paulette had a major role in her organization attaining this achievement. Additionally, Paulette has a deep knowledge and broad experience in the field of HR and she is always glad to share best practices with colleagues. 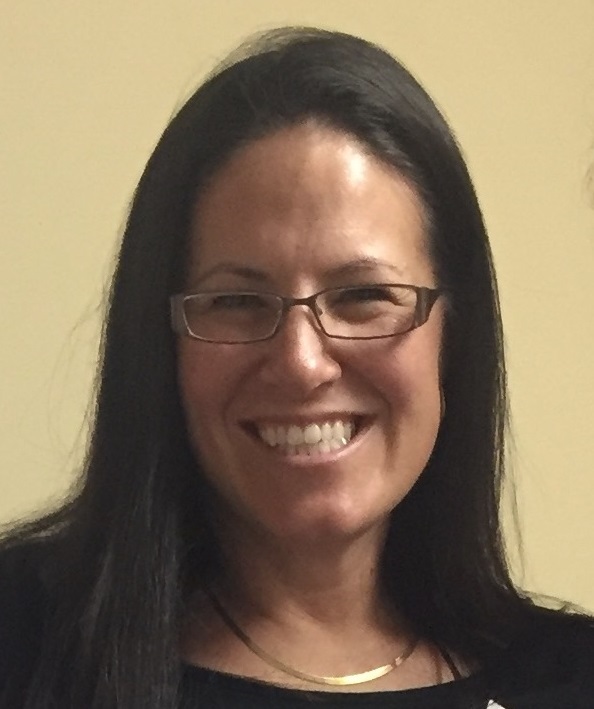 Two years ago Paulette started an informal HR leaders group that meets monthly. At each meeting, two members share a current program they are working on or struggle they are having. They receive suggesions and ideas from the group. The feedback and sharing of best practices has been extremely helpful. She also presents training via the Larimer County Workforce Center on subjects like building trust, navigating conflict and giving great feedback. Paulette and her husband have 13 year old twins who attend Liberty Common School where she is Chairman of the Board. On the weekends she can be found skiing bumps or shuttling her kids to hockey games.